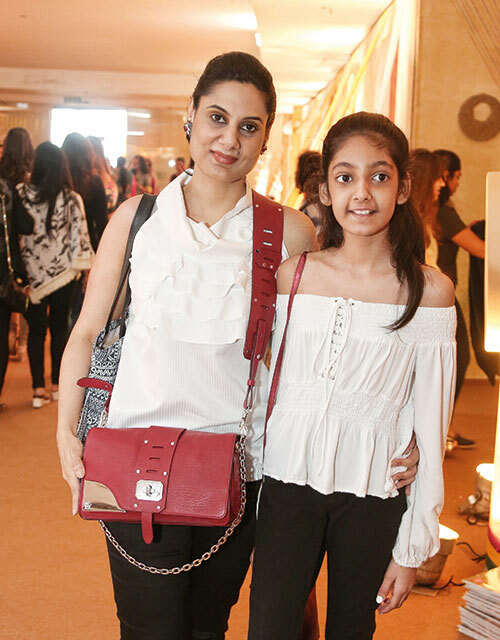 An excellent curation of fashion, jewellery and craft was a highlight, as was the focus on encouraging the youth — with several participants under the age of 20 presenting innovative ideas and novel creations. 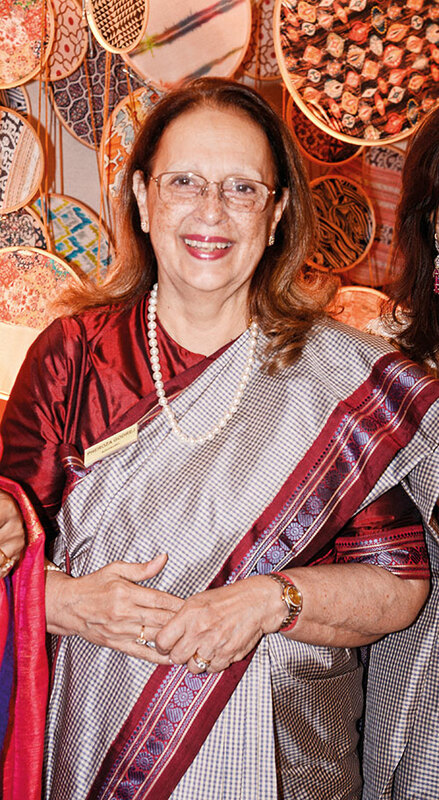 Giving them company, a 93-year-old participant — Mridula Ben Gohil — inspired everyone with her vibrant spirit and enthusiasm. 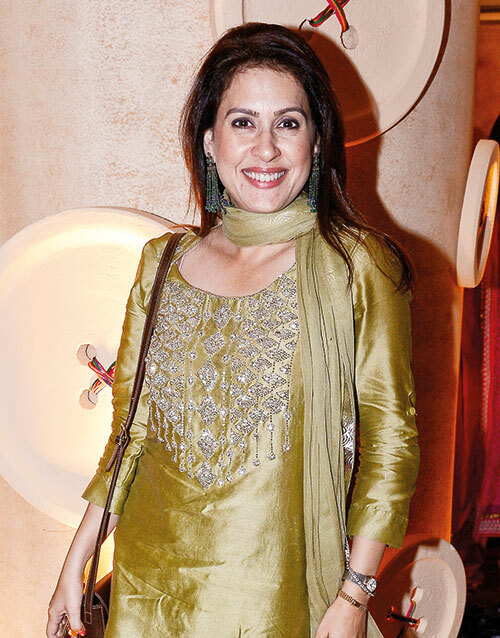 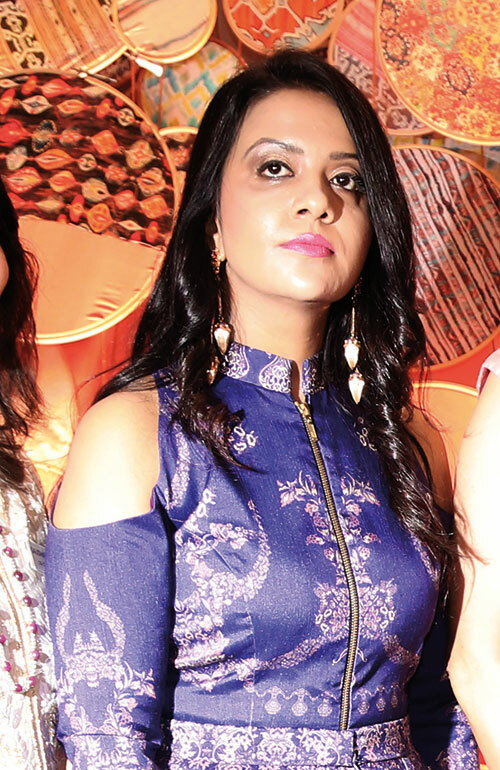 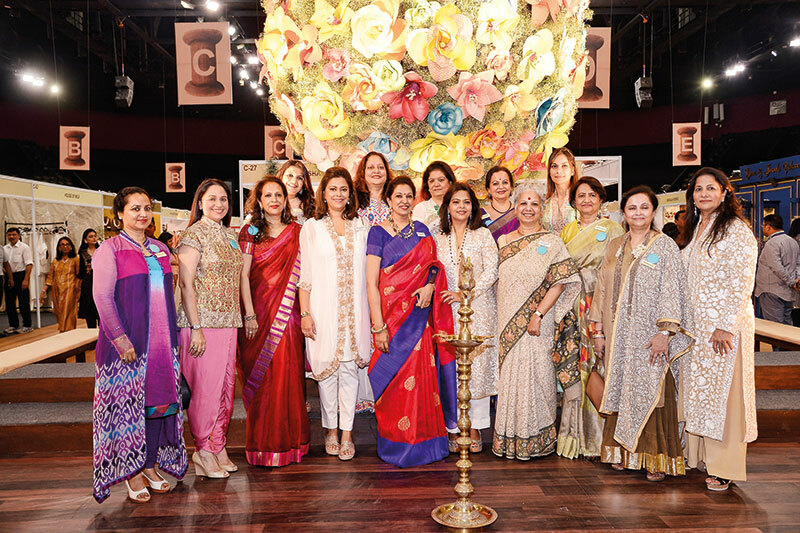 Most of the gourmet section sold out in just three hours, and the words of praise from participants and guests alike were a pat on the back for the current committee as well as past presidents like Kalpana Singhania, Radhika Nath, Bharti Gandhi and Minal Bajaj. 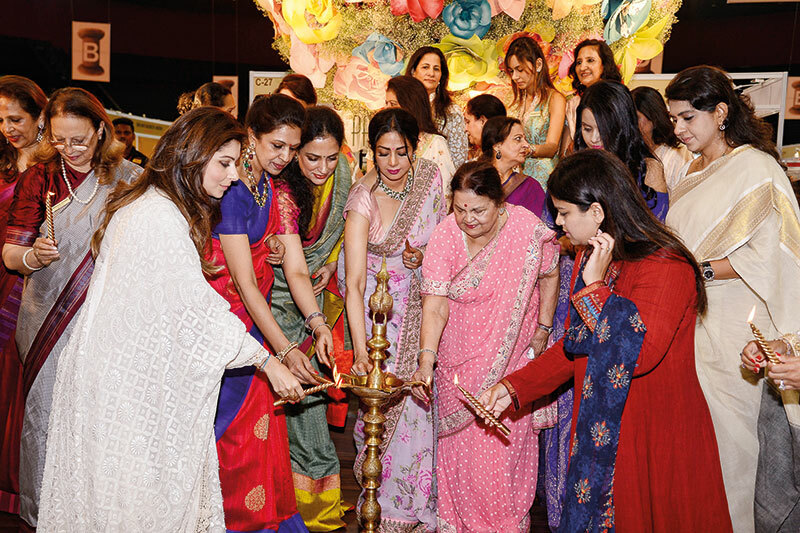 The commitment of the IMC to further the economic interests of women was also echoed by the chief guests of the event — Kokilaben Ambani, Poonam Mahajan, Rashmi Thackeray, Sridevi, Amruta Fadnavis, Kanika Kapoor and Shaina NC — who lit the inaugural lamp along with IMC Ladies’ Wing president Nayantara Jain, exhibition committee advisory board member Dr Pheroza Godrej and chairpersons Vanita Bhandari and Kaushika Hemdev. 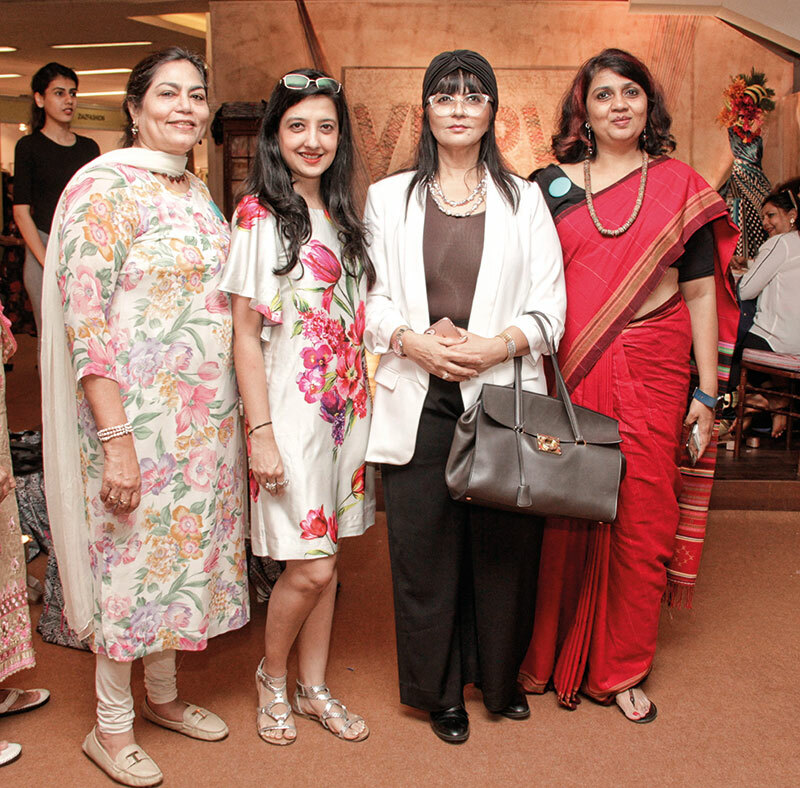 The exhibition supported the NGOs present by promoting their goods, while also representing causes like education, tribal development and more. 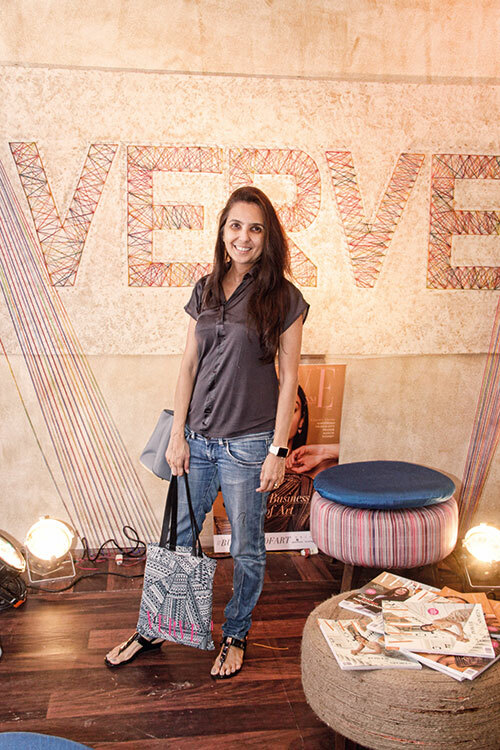 Offering repose was the Verve lounge as well as a spa created by Iosis, while Verve‘s goodie bags left every guest impressed. 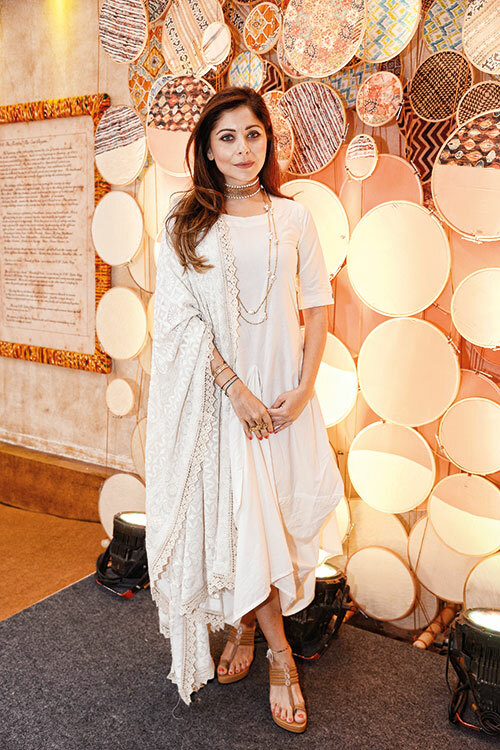 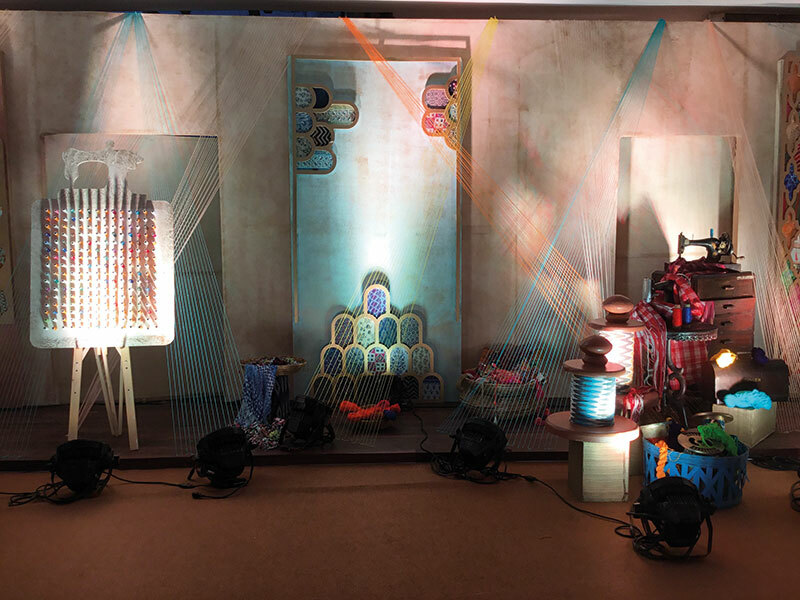 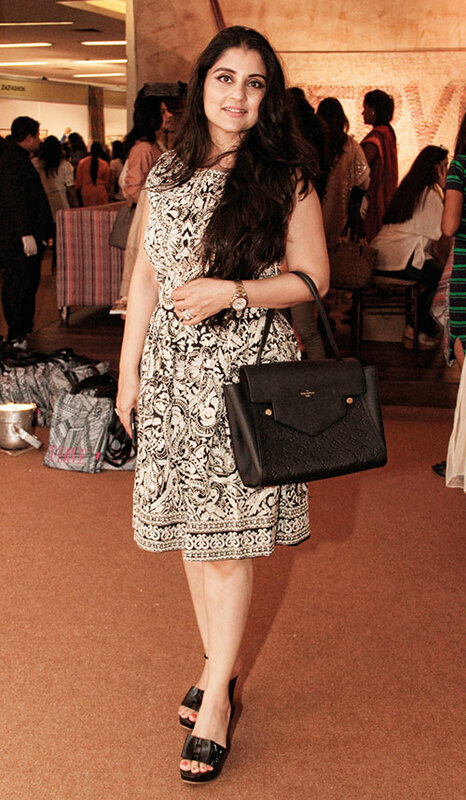 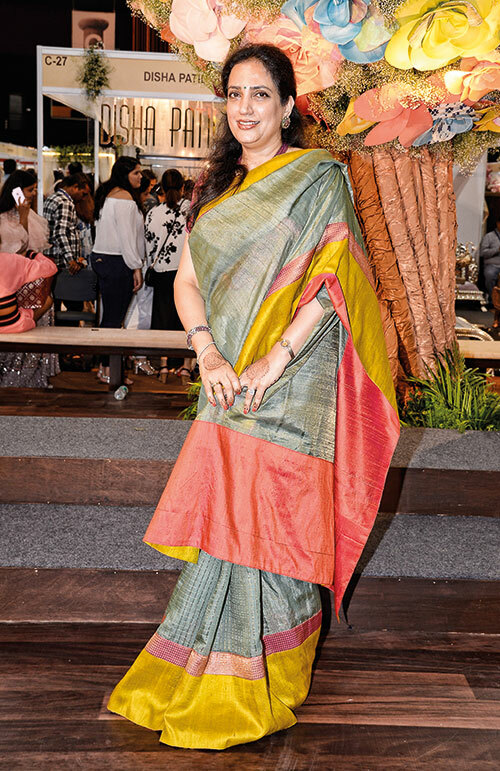 Evidently, despite having relentlessly established itself as one of the most prestigious events on Mumbai’s social calendar, the WE Exhibition exceeded expectations all over again.